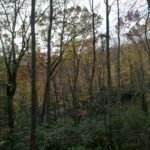 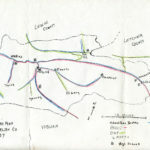 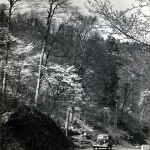 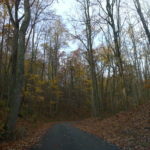 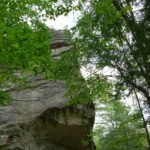 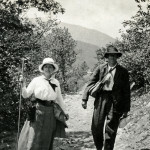 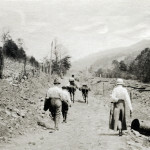 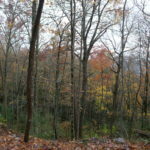 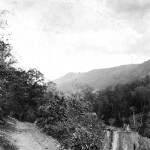 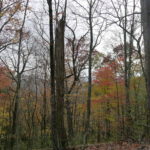 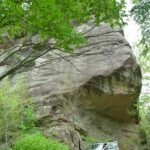 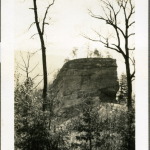 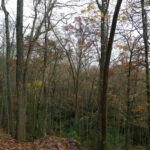 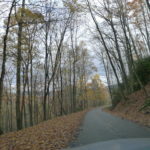 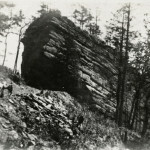 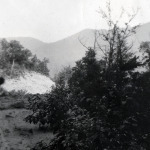 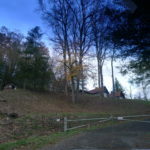 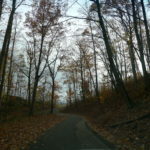 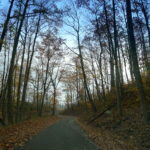 LADEN TRAIL, or “THE ROAD,”began as a paved road over Pine Mountain that connected Pine Mountain Settlement School to the Laden railroad station near Putney some eight miles across Pine Mountain. 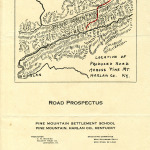 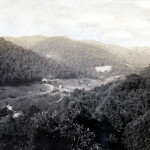 Negotiations for the building of the Road began in 1914, approximately a year after Pine Mountain Settlement School was founded. 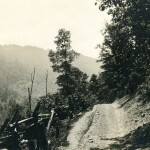 The close timing of the Road and the School’s beginnings was not coincidental. 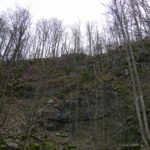 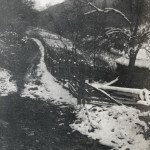 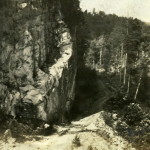 As construction of the School progressed, it became obvious that the steep Laden Trail — truly only a trail —over the mountain was inadequate for hauling needed supplies by wagon. 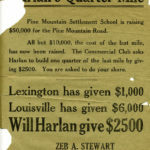 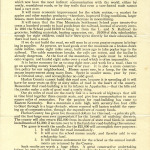 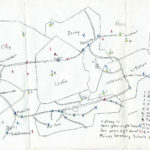 By 1920 the founders of the School had a plan, had called in consultants and had begun a fundraising campaign for a road. 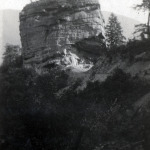 It was not completed until 1940. 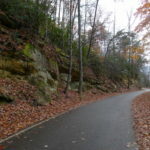 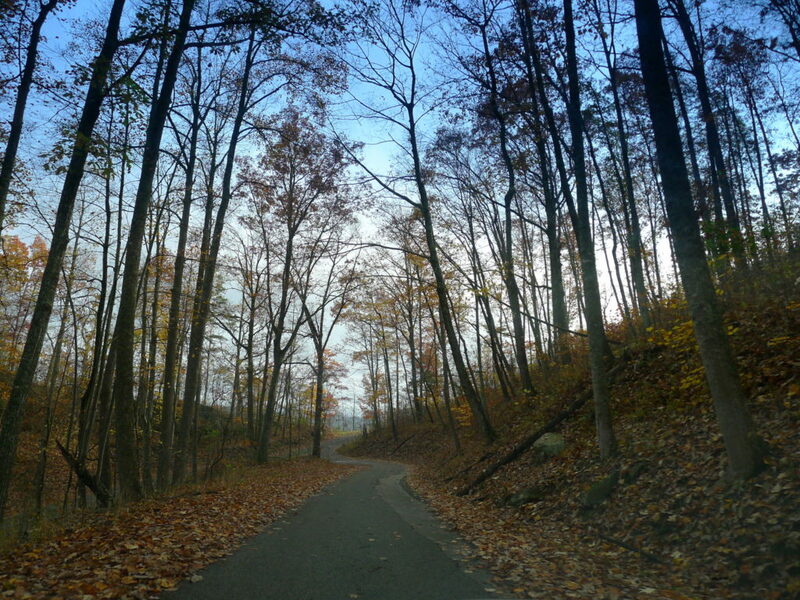 For more about Laden Trail (The Road) click here.